Diamond Premill Cutters for all makes/models of edgebanders are available to order. 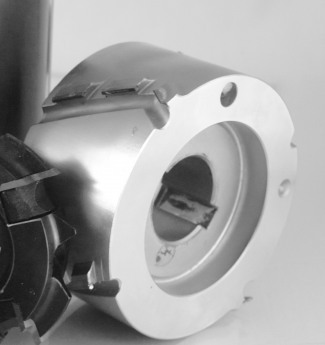 GDP|GUHDO also services premill cutters of other manufacturers in house with a one week turnaround. Depending on cutter specifications, an insert loaner tool might be available for use while your diamond premill cutter is being sharpened. For Homag/IMA edgebanders, GDP/GUHDO has a 3-4 week lead time on these PCD Cutters. 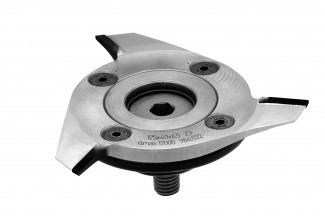 For a complete selection of standard Edgebander Cutters, both PCD and carbide insert, visit here.